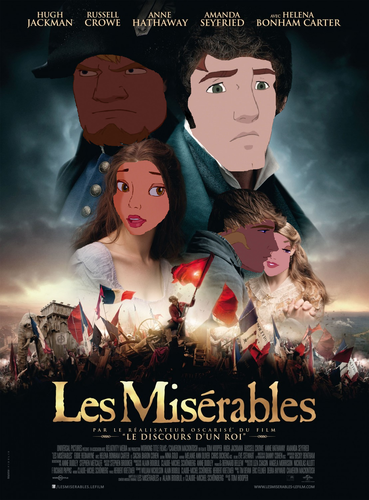 Disney Les Mis. Not happy with it, really.. HD Wallpaper and background images in the disney crossover club tagged: disney. Not happy with it, really. Oh, how I love this movie! I must say, the characters you picked out for the roles really suits them. 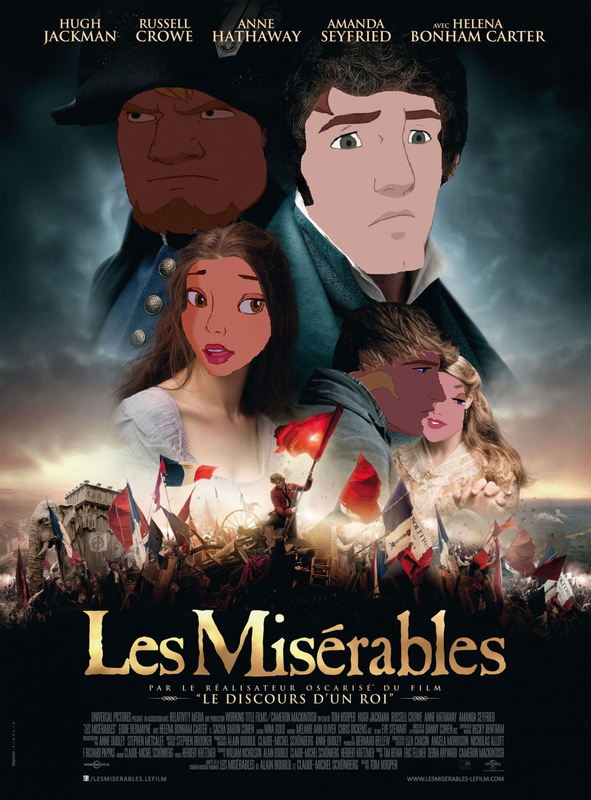 ^Well, Eric was meant to be Marius but in the end it just didn't work! I'm glad you didn't put him as Marius. John Smith seems like a better choice. Both seem adventurous and such.